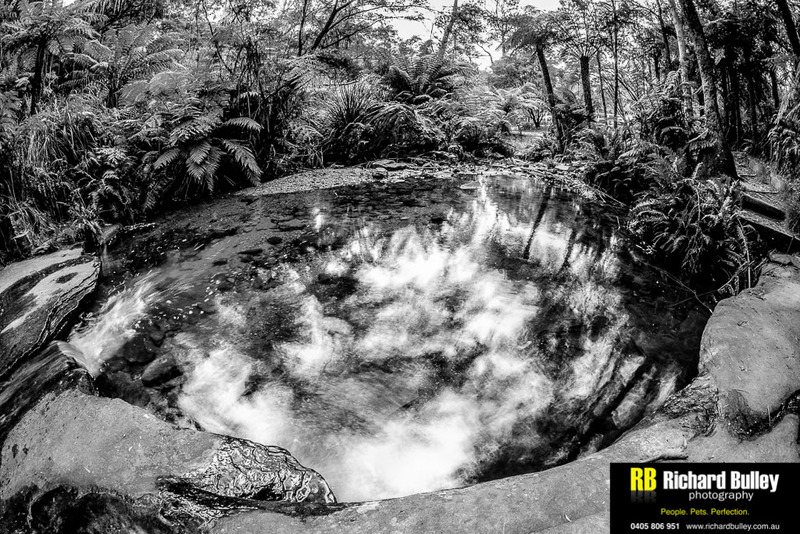 Richard is a Nikon Australia Lecturer and Blue Mountains Photographer who currently mentors individuals ranging from people who have just purchased their camera to those wanting to establish their career in photography. Come and join us on our Lightroom for Photographers Blue Mountains and experience what your camera is capable of. The Lightroom for Photographers Blue Mountains is for photographers wanting to learn or increase their editing skills using Adobe Lightroom. Hands on experience. You will have a ball on our Lightroom for Photographers Blue Mountains, its a great day out in the Blue Mountains learning edit your images, we limit numbers to 3 so you get the best instruction possible. We start with an overview of lightroom, we capture some images and look at utilising Lightroom for our workflow. You can bring along some existing images and run them through the process as well. or our other courses Blue Mountains Photography Courses and our Night Photography Courses Sydney where we will give you hands on experience and the concepts to learn how to use your camera more effectively and get the most out of your camera. We teach you how to to read the light and adjust these settings accordingly to give you a correct exposure and creatively capture your scene based on the light in your scene. I do give you some base settings initially but by the end of the course you will have an understanding of how to apply the concepts and have the tools to troubleshoot the lighting issues you face and then become more creative with your shots. You will understand why an image turns out the way it does instead of ‘stumbling’ across the correct settings for what you are trying to achieve.